Hippie clothes. Bohemian clothing. Artsy clothing for expressive women! 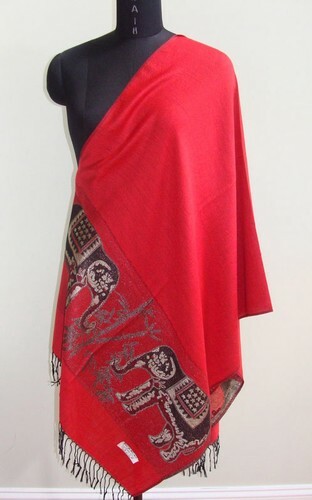 55% Pashmina 45% Silk elephant scarf shawl. Elephants have silver threads woven throughout which shimmer and shine. This would be great to keep you warm at festivals and bonfires. Check the measurements below.